What is happening in the town of Charlatan? Thanks to Squarespace for supporting our podcast. Get a free 2-week trial & 10% off at squarespace.com (offer code: DEAD). Alice Isn't Dead t-shirts & posters now available in our store. To continue listening to Alice Isn't Dead, subscribe now via iTunes, Libsyn, YouTube, Stitcher, or via RSS on your favorite podcatcher. Music & Production: Disparition, disparition.info. Written by Joseph Fink. Narrated by Jasika Nicole. Logo by Rob Wilson, robwilsonwork.com. 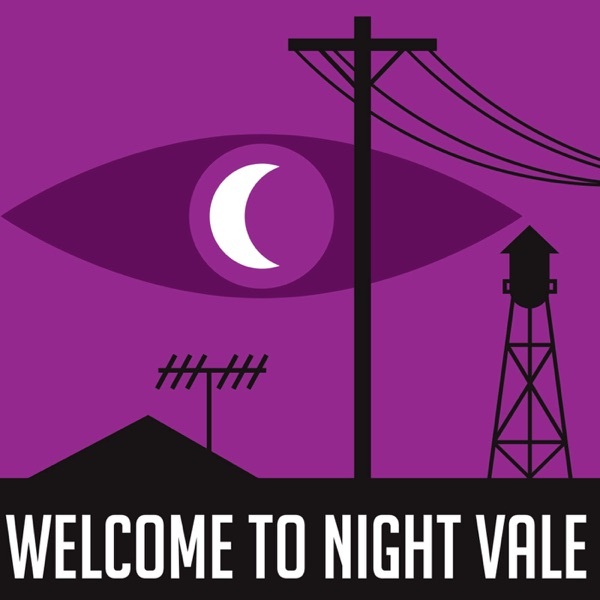 Part of the Night Vale Presents network.